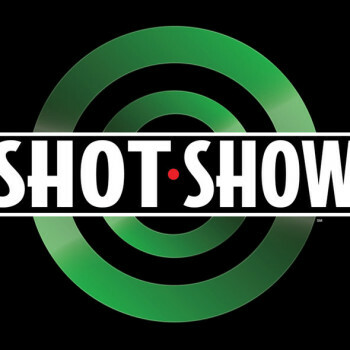 SHOT SHOW 2016 was another great success. 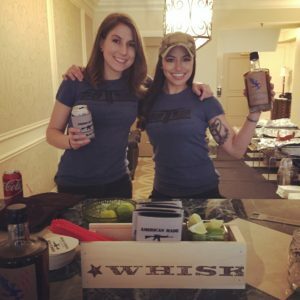 We feel so fortunate that once a year we get to attend and be a part of SHOT, meet new people in our industry, while also getting to catch up with old friends. This year we were able to conduct Active Shooter training equipment demos twice a day in our private suite at the Venetian Las Vegas. We also had the opportunity to have LeadSlinger Whiskey served at all of our demos. We had amazing feedback from these demos, learned from other great companies, and met some of the most impactful leaders in the industry. We also held a customer appreciation meet and greet, which was an incredible experience. 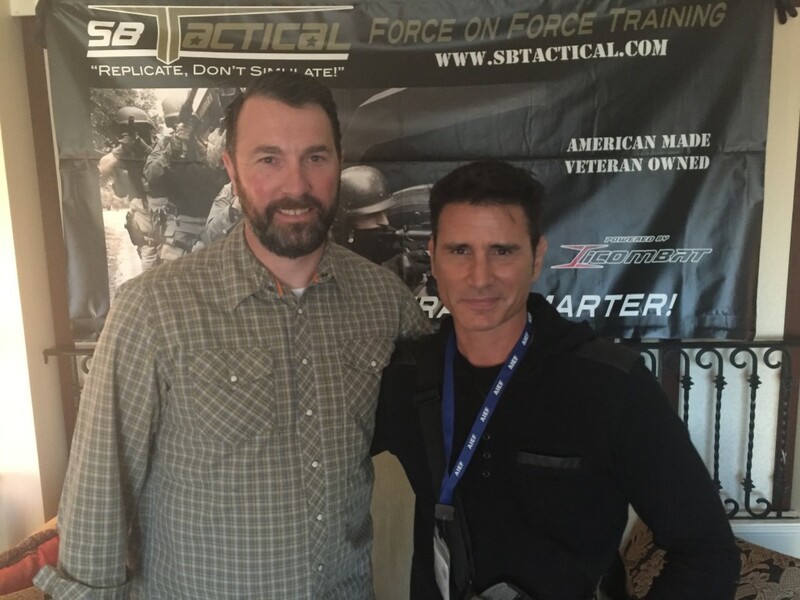 Todd and I, on behalf SBTactical, are extremely humbled to be a part of this amazing community. Selfless service is at the core of every individual we got to meet during our week at SHOT. Everyone that attended our live demonstrations were extremely impressed by the iCOMBAT system. 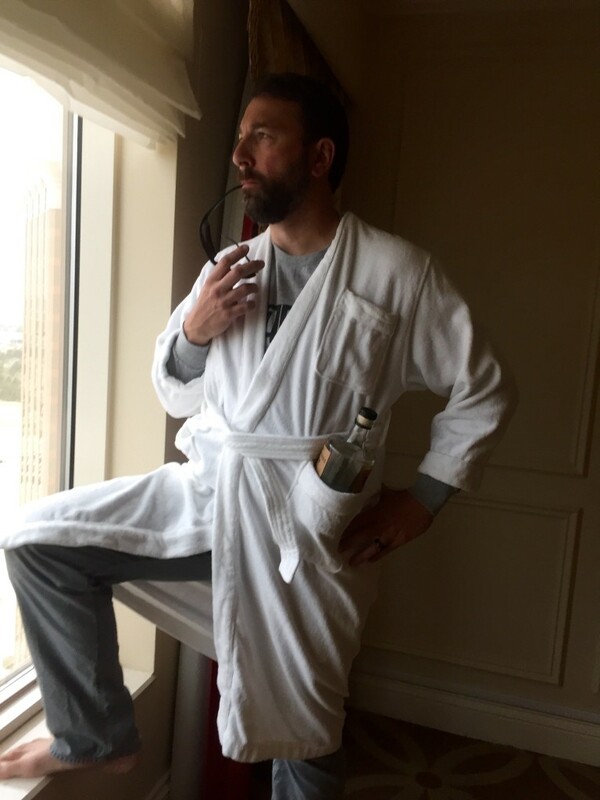 Being able to demonstrate this system in our suite at the Venetian Resort was a perfect example of our “train anyone, anywhere, anytime” principle of this system. New technology can be intimidating to more seasoned veteran officers. We can confidently say that the officers that entered the demo with any doubt, left as true believers in iCOMBAT and SBTactical. We are extremely thankful to the large majority of officers that elected to try the shock belt first hand. Wearing the belt is the only way to truly understand the systems capabilities.Many of our attendees were surprised to learn that SBTactical offers an active shooter training equipment rental option. The rental program is an industry first and the feedback was phenomenal. It was great for us to catch up with the team from EOTech and plan our next combined “Night Vision Operators Course” that will take place during TacOps West 2016. We look forward to a great partnership with TriCounty Tactical based in Liberty, IL as they will begin to demonstrate iCOMBAT training systems in their area in the near future. Gladiator Protective was kind enough to give us a sneak preview of their new ballistic plates and 3A Helmet. The Bay Area had a strong presence with San Francisco P.D. SWAT, San Francisco Airport PD as well as the University of California San Francisco. We look forward to spending some quality time in the Bay Area with these departments. We were very appreciative to Justin from the Alameda County Sheriff’s Department and the crew from Urban Shield for inviting fellow Law Enforcement trainers to sit in on an iCOMBAT demo. These guys put on the world’s most complex first responder event and we couldn’t be happier to be part of the Urban Shield Team. TiTraining and TiOutdoors showcased their new SBTactical pistol and m4 platforms. Ti is an industry leader in the field of screen simulation and law enforcement training. Their ability to create custom scenarios is mind blowing. We are excited about our partnership with Ti. Once you meet the Ti team, you quickly understand why they are leading this industry. Darren Dickson of Tactica joined us for the first three days of the show until he was called away to a contracting job overseas. Stay safe brother, we will see you when you return. Mykel Hawke dropped in between demos for lunch. It was great to catch up with him and hear about some new projects. Mykel was first introduced to iCOMBAT during the filming of Elite Tactical Unit SWAT. He has since become a huge proponent of iCOMBAT and a strong supporter of SBTactical. We wish Mykel luck on future projects and look forwarding to working him. Todd Manes with Mykel Hawk, SHOT SHOW 2016. Brandi and Roxanne with Mykel Hawke, SHOT SHOW 2016. The one and only Brad Premo from Article 15 Clothing and LeadSlinger Whiskey joined us during our customer appreciation meet and greet. 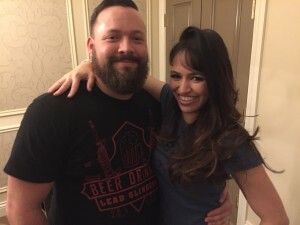 Brad is an awesome guy with a very diverse background that includes US Army infantry, civilian law enforcement and entrepreneurism, just to name a few. Brad, we can’t wait to work with you again. From the officers and operators that are still on the job, to fellow veteran business owners, we could not be more impressed with the quality of individuals that make up this community. Last and certainly not least, we give a special thanks to Brandi and Roxanne for managing the hospitality suite. Hot food, cold drinks and bright smiles did not just magically appear. They made it happen. 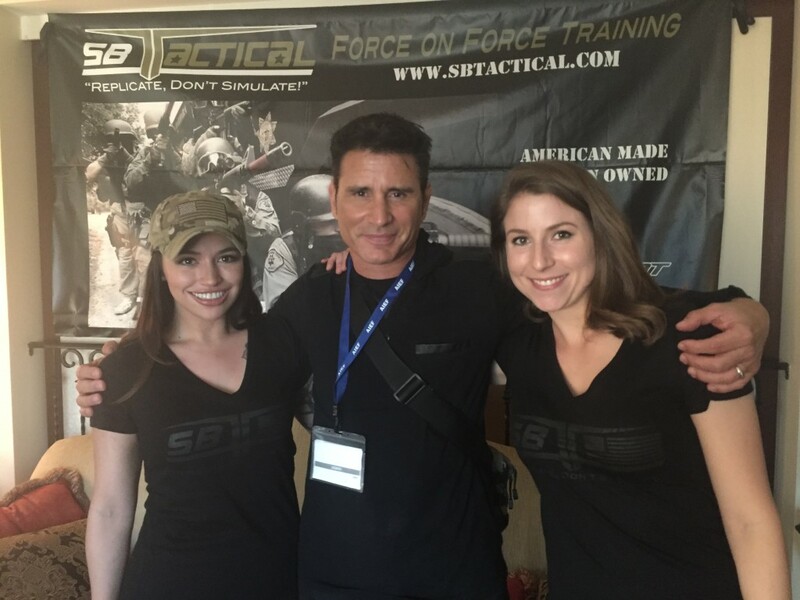 These two ladies are amazing and we are thankful to have them on the SBTactical team. It is an honor for us to provide training equipment that ultimately will play a part in saving someone’s life. Bro, you going to SHOT?